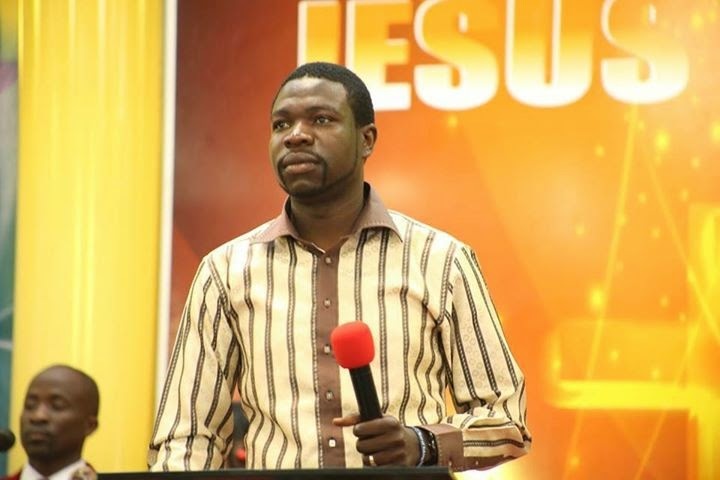 Mimic the same words as the Servant of God Prophet W. Magaya and be set free from the devil’s torment in the Mighty name of Jesus Christ. Partake as we partake knowing that distance is not a hindrance to the move of God Almighty. We transfer, we move you from poverty to riches! We change that HIV positive blood to negative in the Mighty name of Jesus Christ! God has come to give you life and life in abundance. You are blessed in every area of your life. Receive your blessings right now! Receive your break through right now! Every area of your life which is stagnant must receive breakthrough right now! I speak a mighty breakthrough right now! I speak a mighty breakthrough right now in the mighty name of Jesus Christ! Every area of your life must receive breakthrough! Receive your healing right now in mighty name of Jesus Christ! This is a year of taking over, whoever has not tested takeover must take over right now! Whatever might want to hinder you must come out right now! I speak fire right now! Right now! Right now! Right now! Where there is misery in your life – I speak fire right now! Where there is sickness in your life – I speak fire right now! If there is a spiritual husband in your life – I speak fire right now in the Mighty name of Jesus Christ! Whatever might want to disturb your testimony must receive fire right now in the Mighty name of Jesus Christ.